lyngen alpha90 Vest (M) is rated 4.9 out of 5 by 10. The lyngen alpha90 Vest for men is the upgraded version of one of our most appreciated ski touring products. This dynamic and highly breathable vest is the all-time go-to garment when you are in need of some extra insulation that does not add any weight. 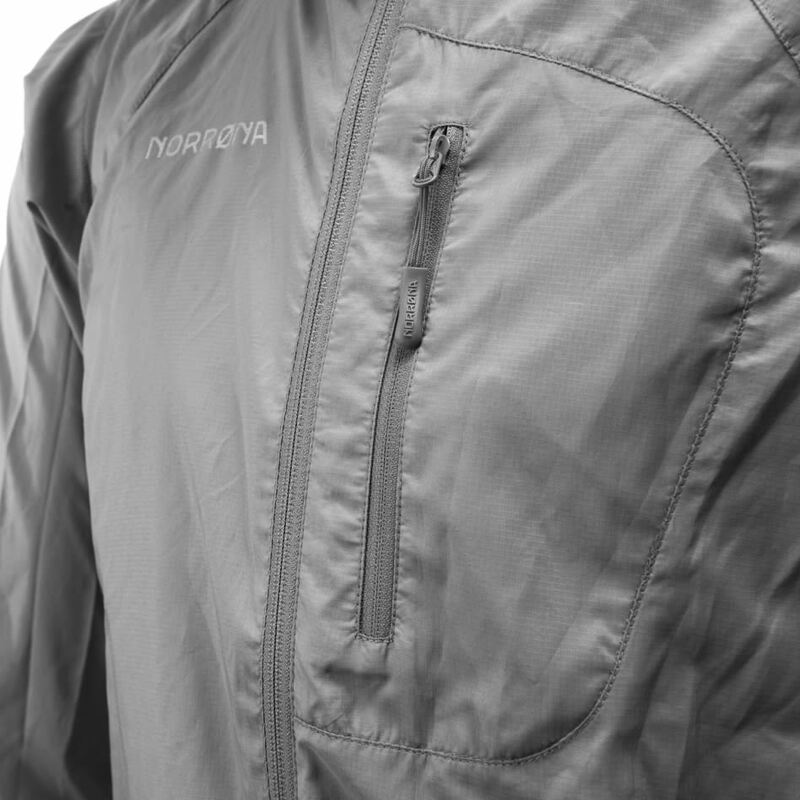 The vest is perfect for the uphill climb to a long desired peak or underneath your favorite shell jacket when the cold is creeping in on you. 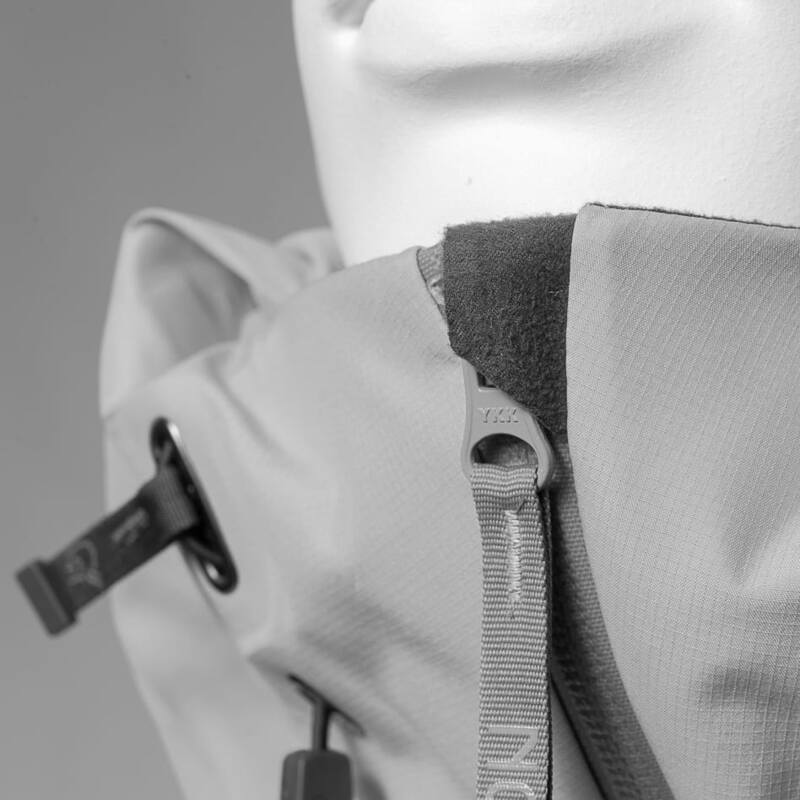 It has a light weight recycled polyester face fabric that will provide extra protection from the wind and is lined with Polartec® Alpha® insulation which offers great thermal properties and next to skin comfort. 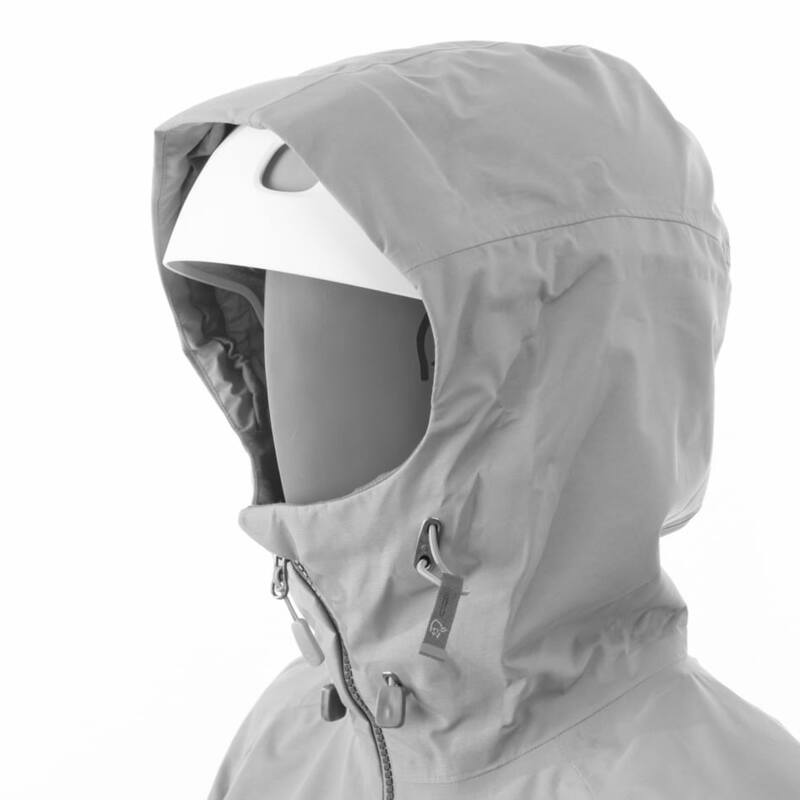 Other features include elastic hem adjustments, an adjustable hood with room for a helmet and handy pockets to hide away your phone, an extra carabineer or a snack bar. Rated 5 out of 5 by Dogsrule from Best separates from the rest Sometimes a hooded sleeved middle layer is just too much. 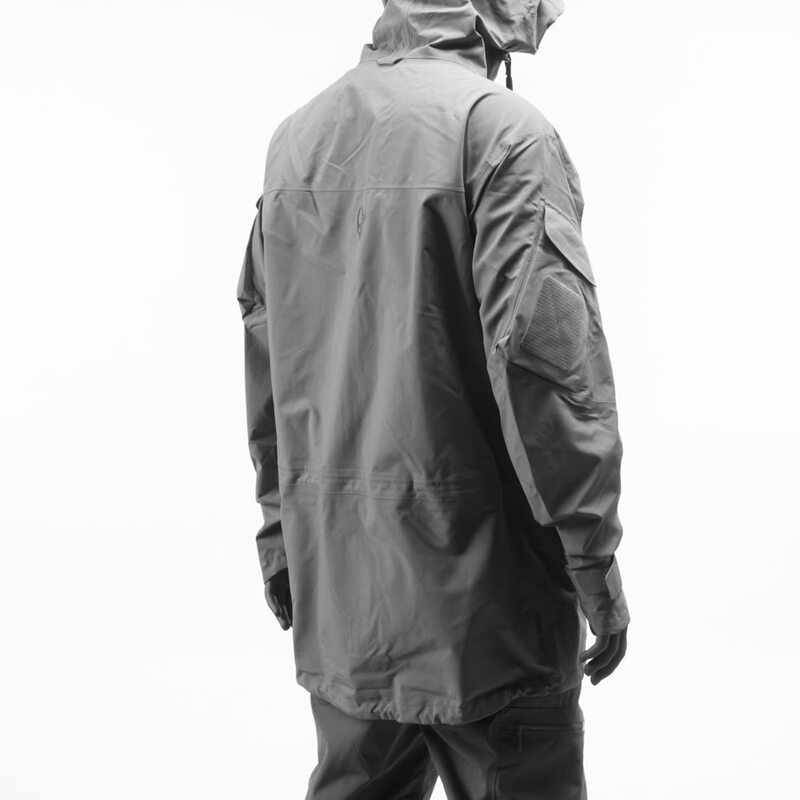 A hooded vest with wind blocking technology fills a needed gap. 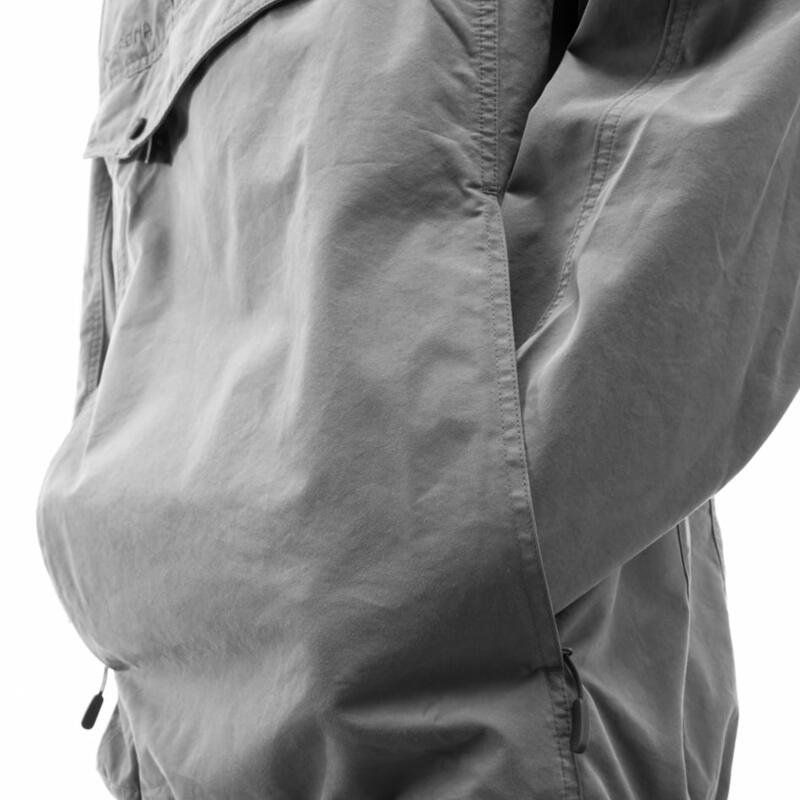 The Lyngen vest has a comfortable hood, a high full length front zipper and well placed front pockets and provides wind protection to ones core. Light enough to pack without a second thought, it’s with me on all tours. Rated 5 out of 5 by Corner from Super light & warm Vest Ordered a couple of months ago and have been using in ski touring as well as in everyday activities. I was suprised how thin and light it its, but still warm. Used on top of a merino wool baselayer shirt when skinning up in -8 C, which was warm enough. Rated 5 out of 5 by Poots from Light weight, very compact and warm I bought this as a compact extra layer for alpine skiing - it rolls down to be very compact. It’s significantly warmer than expected for such a light item. I’ve found myself wearing it often even when not skiing. I usually wear a size large but sized up so I can wear this over a mid layer fleece. Rated 5 out of 5 by W globetrot family from Perfect Lightweight and well made. Blocks wind and holds warmth. If it’s a bit chilly, the hood helps keep you toasty! Rated 5 out of 5 by Adventure Coach from Incredible! Amazing comfort, protection, functionality and super light. I've been using this for trail running and it was exactly what I was looking for the cooler months. Could not be happier. It also makes you look pretty cool :-). Rated 5 out of 5 by Tindefjellet1 from Lett og fin Passer godt som mellomlag på toppturer, lite vekt og plass i sekken. Fungerer også godt på løpeturer. Funksjonelle lommer.